My favourite resturant! Always amazing never had a bad meal..
Looooove this place for lunch. Great wine bar too. Great old school wine-bar right near Hyde Park. Who doesn't love a sophisticated Italian. Here they make great pasta and meat dishes. The prawn and pepper linguine is famous and personally I'm obsessed with their duck liver parfait served with currants and hazelnuts. I have been eating here almost since they opened, Angela and Michael have turned this place into an icon in sydney. 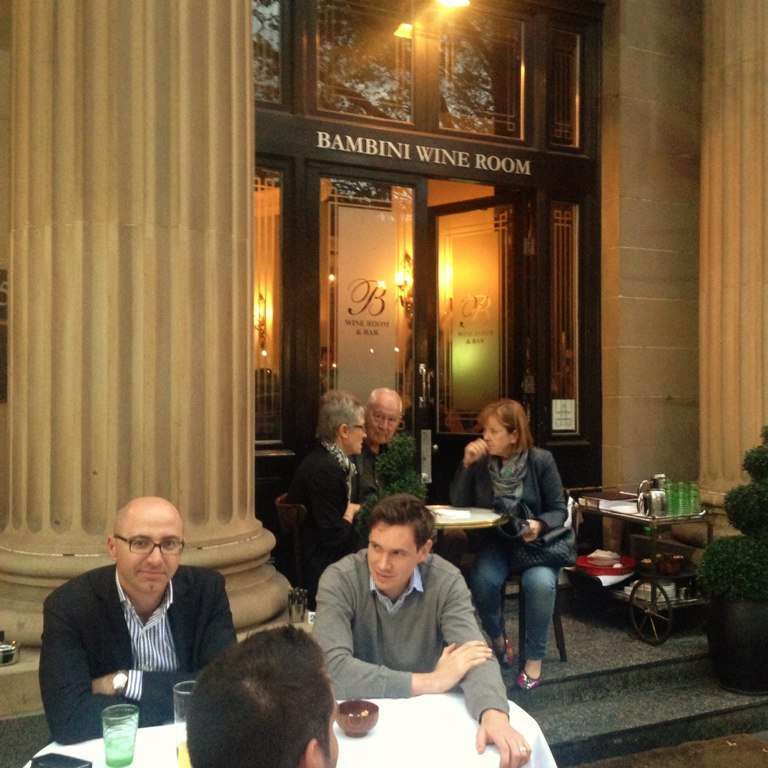 It is position across from Hyde Park in Elizabeth street and is truly a wonderful dinning experience. The food/service always great!